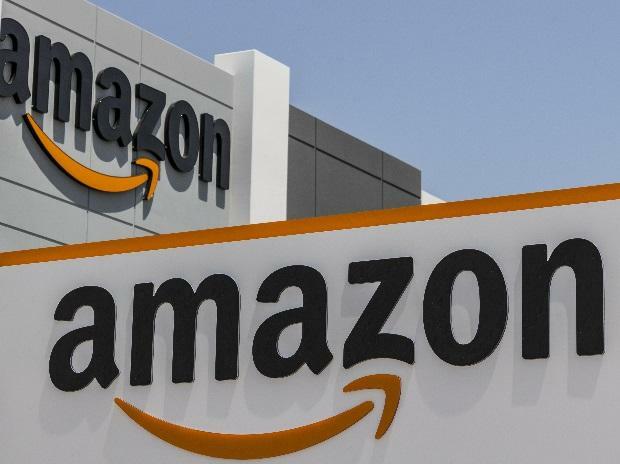 Amazon, the world’s biggest retailer on Friday said there is “much uncertainty” about the impact of the recent changes to the e-commerce norms in the country. Founded by billionaire Jeff Bezos, the Seattle-based company has made over $5 billion investment in India, and has increased this investment by another $2 billion in 2018. However, the government’s revised e-commerce policy announced in December last year has barred the e-commerce players to sell the products through firms in which they own a stake. Vendors also cannot have more than 25 per cent of their revenues from a single platform. The new rules, which came into effect from February 1, 2019, bar online retailers from selling goods exclusively on their platforms. Major e-commerce companies including Amazon and Flipkart had written to the government seeing an extension to the deadline, unsuccessfully. The main issue is that while not owning inventory themselves, big e-commerce companies such as Amazon and Flipkart, have been using the platforms of their subsidiaries and investee companies such as CloudTail and WS Retail respectively to execute bulk of the transactions. The main players to be affected due to the government revised e-commerce policy will be the group companies and affiliates of these companies, including CloudTail, WS Retail, Myntra, and private label brands such as Amazon Basics and Flipkart’s MarQ. Interestingly, many of the Amazon’s private label products have already been taken off from the company’s India website. India’s e-commerce sales are expected to grow at a 30 per cent compounded annual growth rate through FY 2027 and touch $200 billion of gross merchandise value, according to financial services firm Morgan Stanley. “We feel very good about the long-term prospects in India and doing a good job for both Indian customers and Indian sellers,” said Olsavsky. He said the new regulations need to be interpreted, need to make sure they don't have unintended consequences. “And again, don't think it's necessarily consistent with better price, better selection, better convenience for the Indian customer,” he said. In May last year, US retail giant Walmart said it had agreed to pay $16 billion for about 77 per cent stake in Flipkart, a transaction that valued Flipkart for over $20 billion. The deal has pitched Walmart, the world’s largest retailer, in direct competition with its US rival Amazon.com in a battle for dominance in India’s online retail market. Meanwhile, despite Amazon’s better than expected earnings in the fourth quarter, the company’s share prices steep fall after the ecommerce giant gave a tepid guidance for the first year of the financial year. The subdued guidance was attributed mostly due to concerns on rising costs, slowing growth of the sector and weak visibility of its business outlook in India.